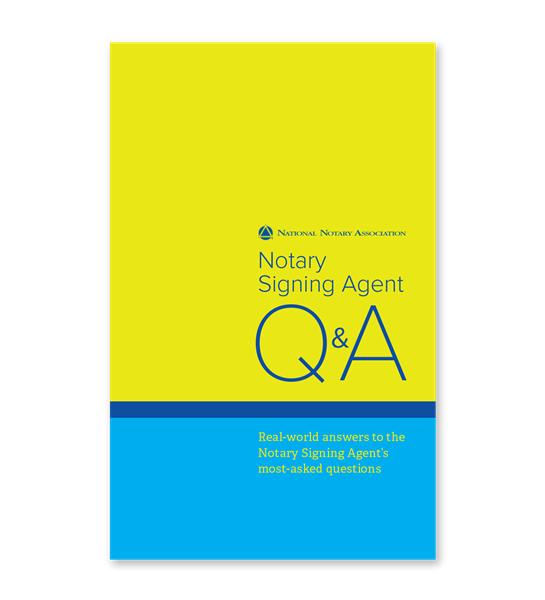 Answers you need to the questions that real-life Notary Signing Agents ask us every day. Developed from questions posed at NNA seminars and to the NNA Notary Signing Agent Hotline, NSA Q&A is full of practical, no-nonsense solutions. 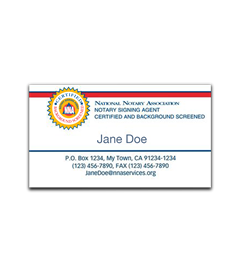 Answers you need to the questions that real-life Notary Signing Agents ask us every day. Developed from questions posed at NNA seminars and to the NNA Notary Signing Agent Hotline, NSA Q&A is full of practical, no-nonsense solutions. You'll learn how to respond to the kinds of obstacles that come up when you're doing signings. This book takes the guesswork out of the process and describes in detail how you fit into the larger picture of the mortgage loan industry. 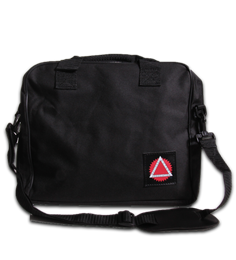 Practical tips and a use-it-now style make it simple for you to do your job responsibly, ethically and correctly.